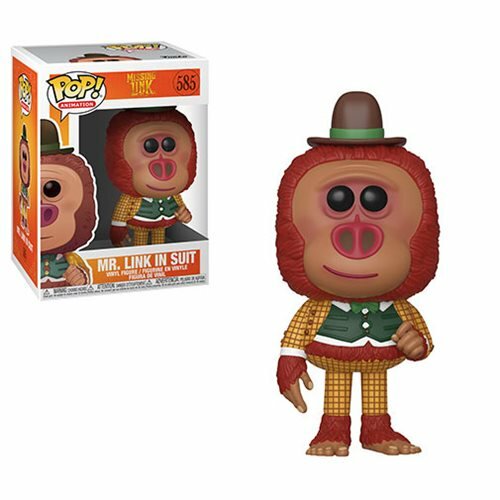 Home News New Missing Link Pop! Vinyls Now Available Online! New Missing Link Pop! Vinyls Now Available Online! 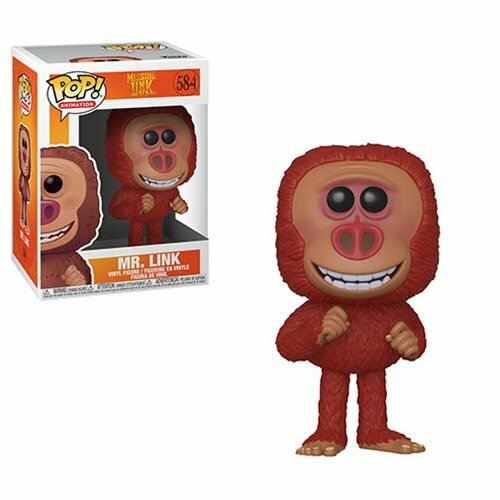 The new Missing Link Pop! Vinyls are on their way. The new Pops will be released June and can be pre-ordered now through the link below. Next articleNew Galactic Toys Exclusive Dragon Ball Z Broly Pop! Vinyl + 1:6 Chase Now Available Online!